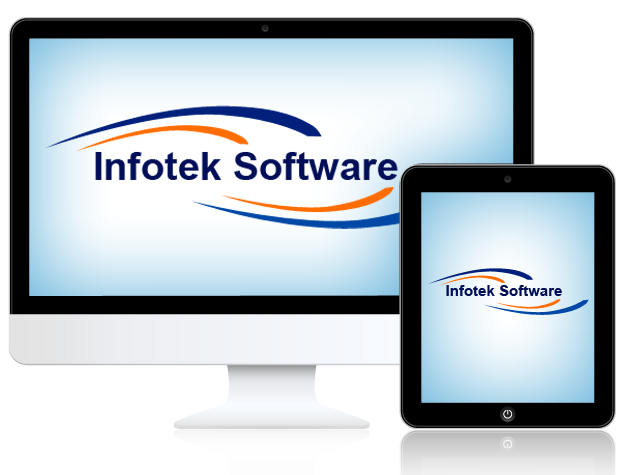 Crystal Property Care: “We searched and tried out many different software packages before selecting Infotek Software. I cannot recommend them highly enough. The Installation, configuration and training was very easy and we continue to be impressed with the business improvements we are seeing and the great support we receive. In our property management business customer satisfaction depends on good communications to our clients, our sub-contractors, our engineers and our office staff. With Infotek Software’s BusinessFlow solution communications have significantly improved.